The competition starts 30 August 2018 and ends on 31 May 2019, or the prescribed minimum number of entries has been achieved. No late entries will be accepted. 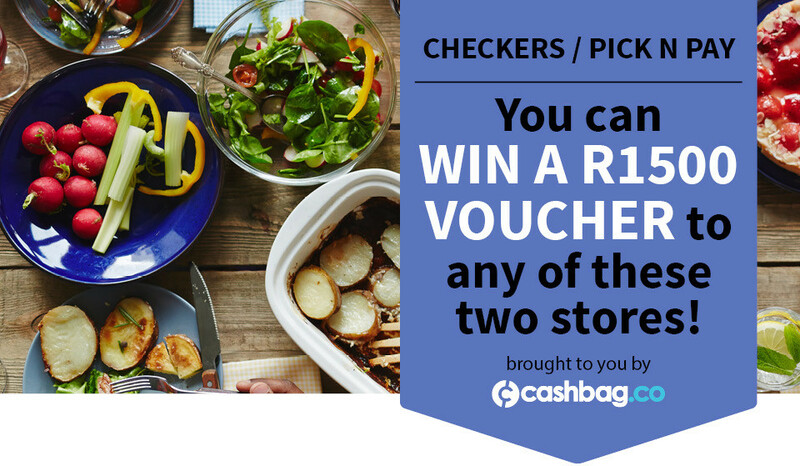 There will only be 1 grand prize winner who will receive a R1 500 Checkers or Pick n Pay voucher.